One three pieces that I made for the annual Tiny Trifecta exhibit at Cotton Candy Machine. Three tiny pieces from each artist, priced at $100 each. Artists include: AJ Fosik, Jason Holley, Jim Houser, Aya Kakeda, Tara McPherson, Saelee Oh, Mark Ryden, Souther Salazar, Isabel Samaras, Jeff Soto, and Adam Wallacavage. The opening reception is June 15, 7 – 11 pm. 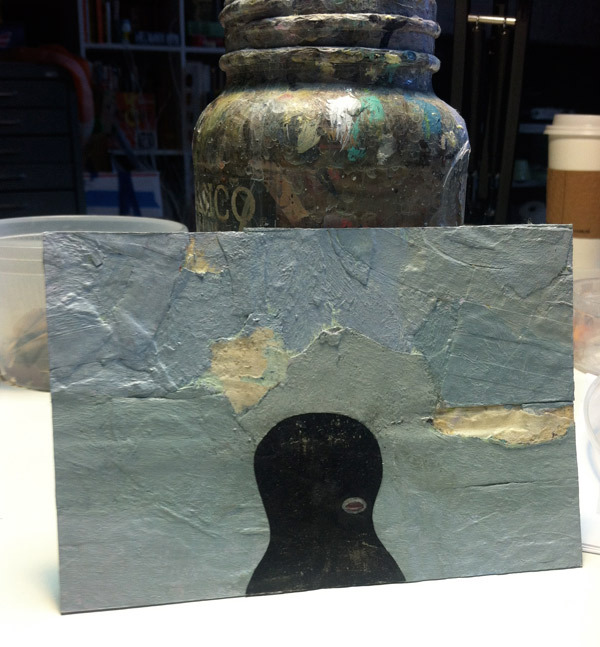 This entry was posted in blog, exhibition, painting and tagged collage, tiny trifecta. Bookmark the permalink.